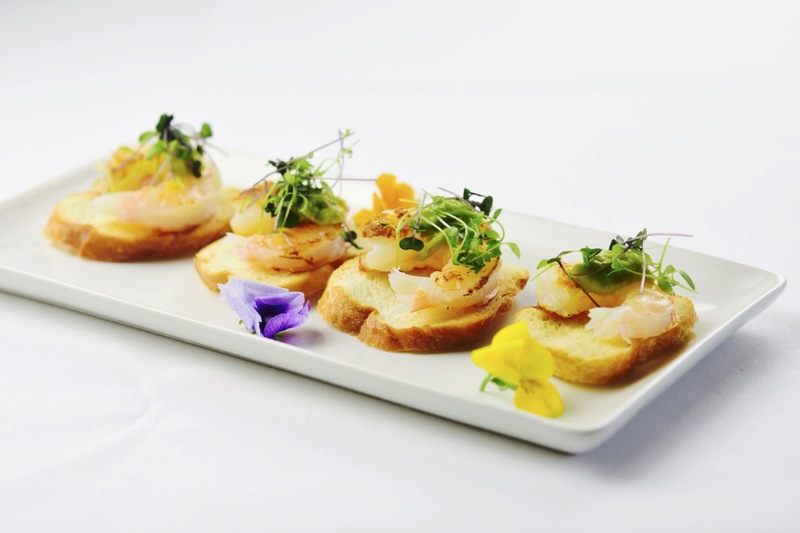 H&H have been leaders in Central Coast Catering for over two decades. We are proud to now be servicing Sydney, Newcastle and the Hunter Valley as well. Whether you are planning an elaborate corporate event featuring a 4-course seated meal, or an intimate cocktail style wedding for all your closest family and friends, H&H have you covered. Catering is just one of the many hat’s we wear here at H&H. Let our team of experience chefs and event coordinators help with the initial planning of your bespoke menu, or suggest the perfect venue. The initial stages of planning an event can be daunting. Contact us, our expertise will provide the inspiration you need make your vision a reality. H&H have been recognised for our continual delivery of excellent service and we take every possible opportunity to create lasting memories for our clients and their guests, with emphasis on maintaining the highest quality of attention to detail. Best Caterer Offsite, Best Caterer Weddings and Best Caterer NSW to name a few.